This recipe was the result of some grain-free cookie recipe testing gone awry. While I didn’t get the initial texture I was aiming for, I got an amazingly soft yet dense cake-like scone texture- and voila, grain-free mini scones were born. 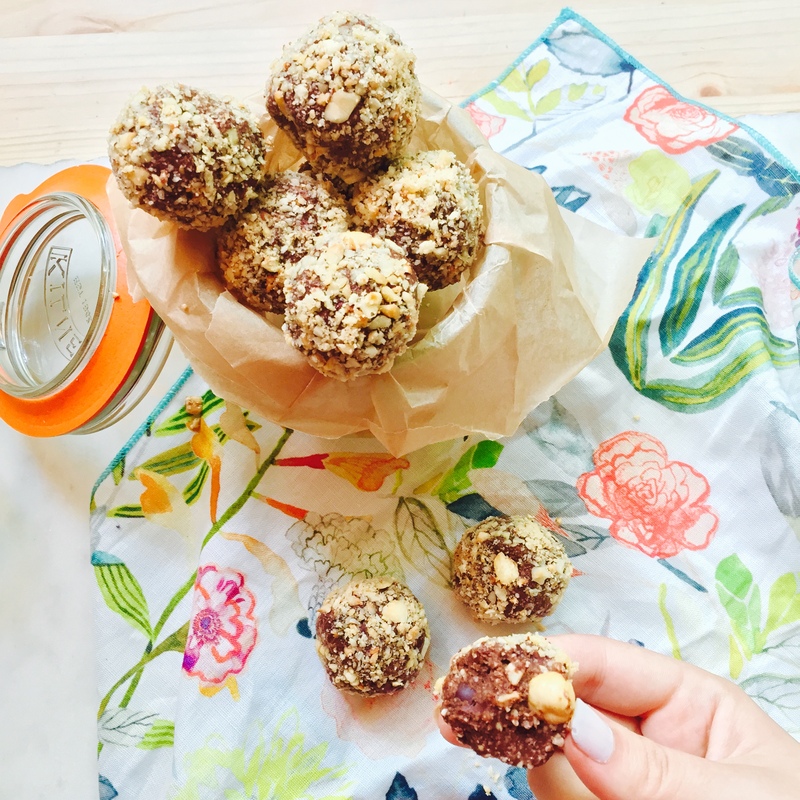 I love eating these for breakfast (or any other time of day, to be honest), they are entirely grain and dairy free, light and cakey; and with perfect melty dark chocolate chips, how can you go wrong? 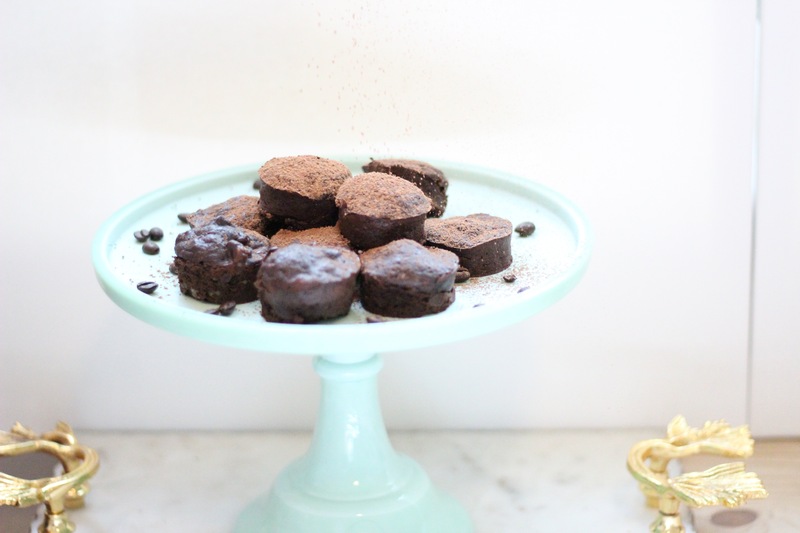 Fudgey dark chocolate espresso brownie bites. 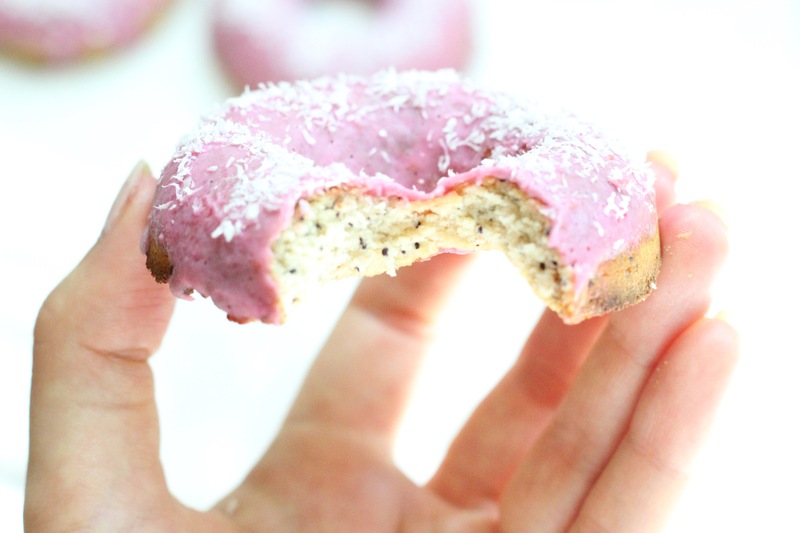 Grain-free, flourless, dairy-free, refined sugar-free and AMAZING. Need I say more? This cross between nutella, chocolate chip cookie dough, and a ferrero rocher is dangerous…delectable and dangerous. 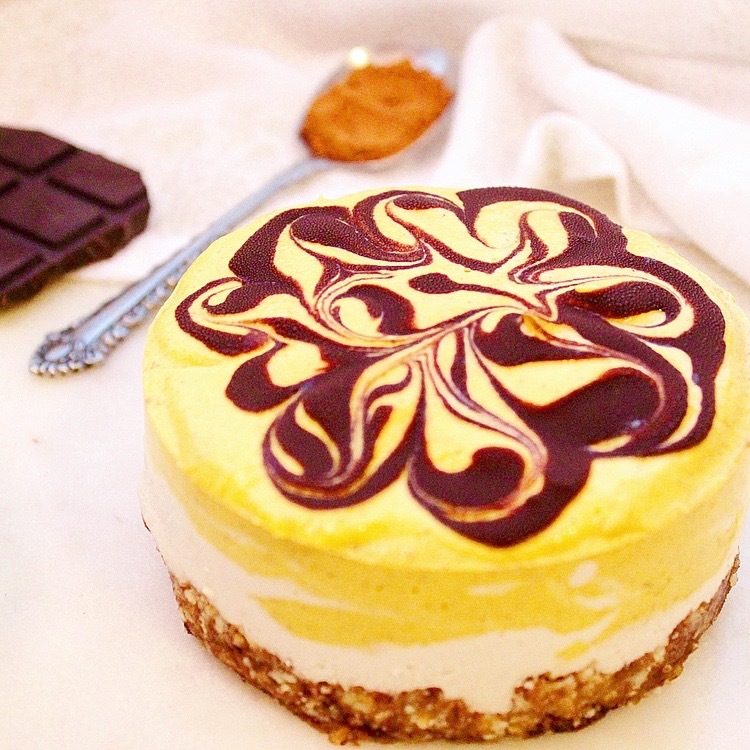 These raw, vegan, and paleo treats are incredibly indulgent and simple to whip up.